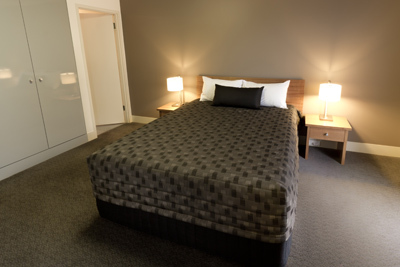 The Old Woolstore Apartment Hotel is a 4.5 star (AAA rated) apartment complex right near Hobart's Salamanca Wharf. The location is perfect to explore all that Hobart has to offer- it is only a short walk to Salamanca Place, full of restaurants and markets. 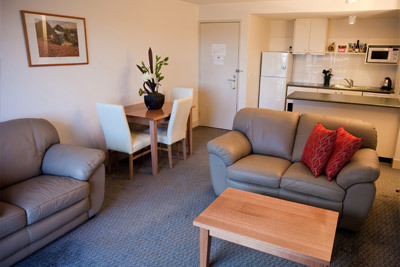 Enjoy the well appointed, fully serviced apartments with full kitchen and laundry facilities. You'll also have complimentary parking, in-house movies and access to the hotel's gym.